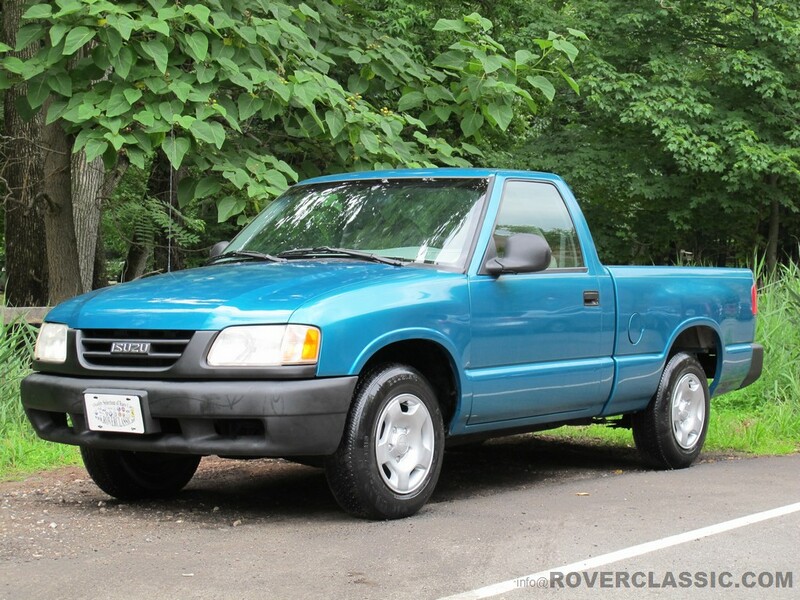 1996 ISUZU HOMBRE XS ... 93,560 Original Miles Engine : 4 Cyl, 2.2L Transmission : Manual Exterior : Blue Interior : Gray Body Style : Pickup truck Vin : 1GGCS1440T8711115 This one owner beauty comes to us fro Texas, it has Manual Gearbox, ABS Power Brakes, CD / AM / FM Air Conditioning. Tires have at least 75 % thread left. The paint looks original with absolutely no rust anywhere on the car. Our mechanics have performed extensive maintenance on this car, they have replaced the AC compressor, tie rods, ball joints, centerlink, idler arm, clutch, clutch slave cylinder as well as replaced the fuel and air filter. we have also performed an oil change and a brake job. Our upholstery shop replaced the headliner in the pickup. It will be sold with a clear title and it will be sold as-is, where-is.